Because you deserve it! This quality family home boasts a great use of space, 4 bedrooms with a possible 6! The oak kitchen offers more than enough cupboard space, and a great view overlooking town. The master bedroom has a walk-thru closet to the 2 pc ensuite and the finished basement boasts very recent laminate hardwood, a large walk-out entrance area, a 3 pc bathroom, office and storage. 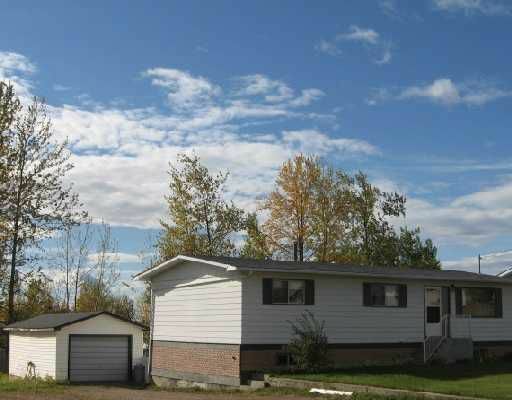 There is a single detached and wired garage, great deck overlooking the large yard. The location is ultimate and the time is now.